I make an annual trip which I enjoy very much, akin to the old Wakes’ Weeks in Lancashire (my roots people, my roots) when once a year half the population of the old mill towns would pack up and disappear to the seaside at Blackpool and paddle and flirt. 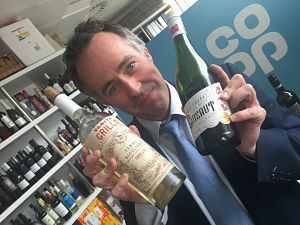 My annual trip is an exclusive visit to the people at Co-operative wine when they share some of their latest wines with me. It doesn’t involve paddling or flirting, but I look forward to it just the same. Here’s a selection of wines which floated my boat, even though I wasn’t in the sea at Blackpool. 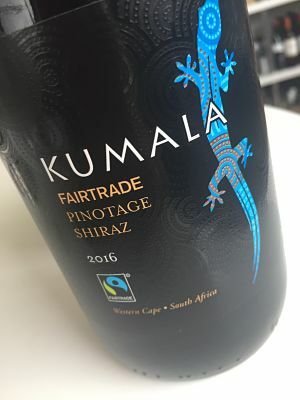 Kumala Fairtrade Pinotage Shiraz (£6.99, 12.5% abv) Hot off the press, the Co-op has worked with Kumala to create this new fairtrade pinotage and shiraz blend. The Co-op is the world’s biggest Fairtrade wine retailer and sales of the wine will support investment into farming communities in the Western Cape. What of the wine? Well I need a bit of persuasion with South African pinotage. It’s a grape created by humans (a cross between pinot noir and hermitage) and sometimes it can smell like paint. 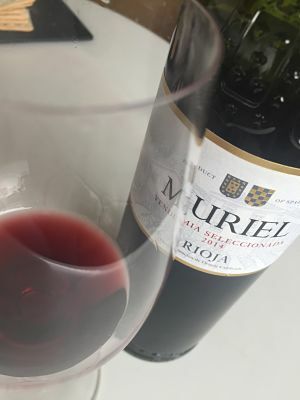 But you know, this blend is nice; the wine is ruby red, has ripe red fruits and strawberries on the nose, with pepper spice tingling away. Vanita Grillo 2016 (£6.99, 13% abv) was my favourite white wine of the afternoon – and also that of my guide, wine buyer Ben Cahill. It hails from Sicily and has a tremendous rush of grapefruit and lemon and lime aromas. In the mouth there’s a thrill of citrus and acidity from start to finish – the wine has weight, it’s not a fly-by-night white which your tastebuds will forget in an instant. Escudo Vinho Verde 2016 (£5.99, 9.5% abv) This is a gentle spritzy little thing and as vinho verde goes, it is spritzier than most. 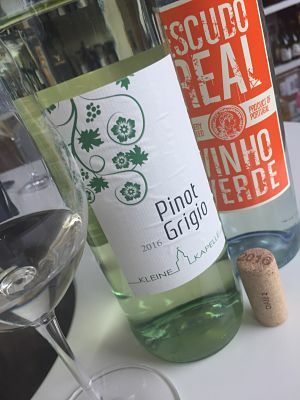 These young wines from Portugal aren’t made as traditional fizzy wines, but the carbon dioxide created in the fermentation can still be present, causing a wibble of a wobble of a bubble. I won’t bore you with any more geekiness but I’ll simply say I’d love to sip this gently sparkling fresh white wine in the garden and enjoy it’s pretty citrus vibe. Kleine Kapelle Pinot Grigio (£5.99, 12% abv) Now my friends will laugh at me for including a pinot grigio here as I’m always telling them to AVOID this common grape. But there’s always a wine that comes along to buck the trend. This wine is from the Pfalz region in Germany and I’ve featured it before when it was chosen as one of Wine of Germany’s Top 50 wines. It has good acidity and pretty tropical notes which lift it above some of the flabby pinot grigio you often find at this price. 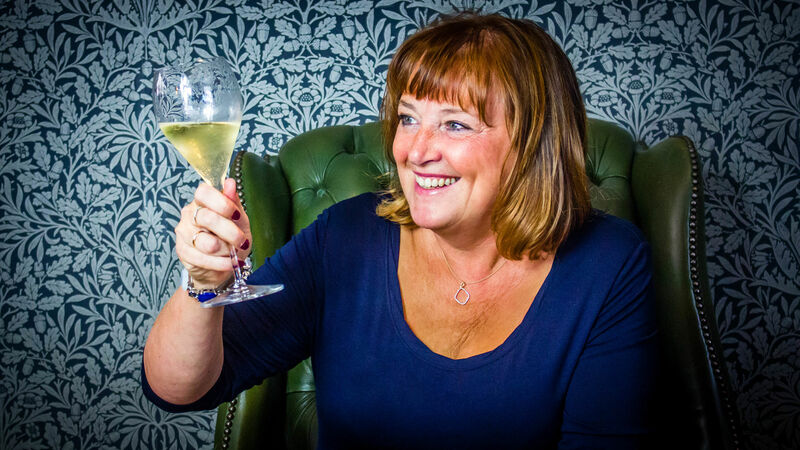 Other lovelies to look out for are Les Pionniers Vintage Champagne 2008 (£25.99, 12% abv) which is made exclusively for the Co-op by top champers’ producer Piper Heidsieck; The Black Shiraz (£7.99, 14.5% abv) from Berton Vineyards which is deep and dark but elegantly fruity and has 10% of the durif grape in the blend; Chateau Beaumont (£13.99, 13.5% abv) a classic Bordeaux blend from the Haut-Medoc showcasing cabernet sauvignon, merlot and petit verdot. I’ll leave my favourite to last. 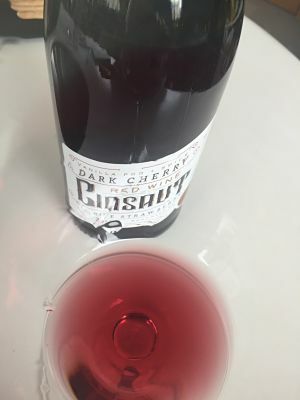 I was bowled over by the South African KWV Cinsaut (£7.99, 13.5% abv) It has had 10 months in French oak and was light-bodied like a pinot noir and was dappled with cherries, strawberries and flashes of spice. It isn’t available in all of Co-op’s stores but I was as giddy as a kipper when I went a-hunting in the aisles in my local shop and spotted this red delight. Oh my, how I loved it. 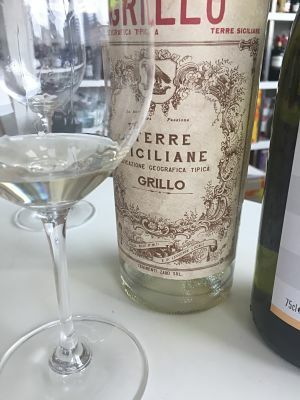 Ben did too – in fact we both selected the same favourites from our little tasting – the grillo and the cinsaut, and they’re both under £8 which is a very High Five. Ben is expertly modelling our top choices below. Chin Chin. Next PostNext Lambrini taste test: Could I spot their new drink Hey Blueberry in a mystery line-up?